Champion 3yo Sprinter & only dual Group One winning son of Champion young sire NORTHERN METEOR. First crop yearlings averaged astonishing $250k+ in main sessions of both 2017 major ylg sales (from 45 sold). Sired a $1million yearling at the 2017 Inglis Easter Sale. 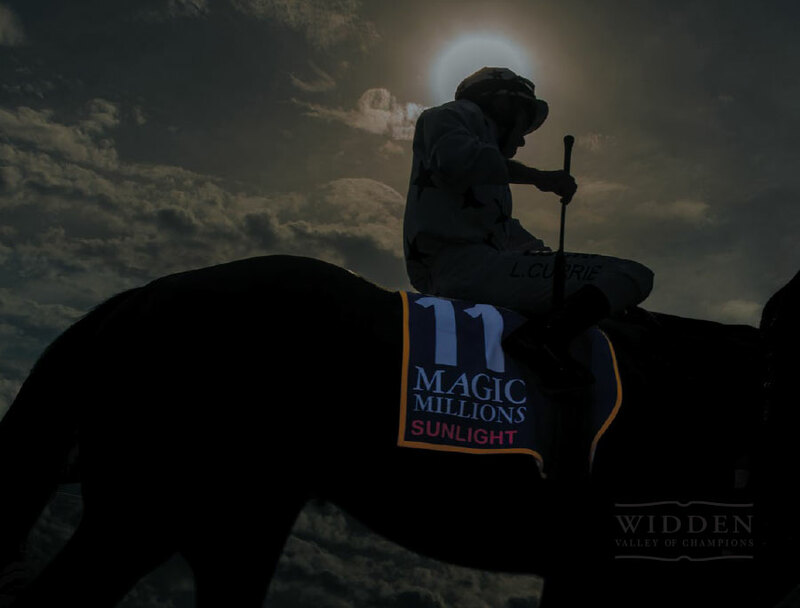 Sired 17 yearlings sell for $250k or more at the 2017 Magic Millions (only Snitzel & I Am Invincible with more). Group 2 winning, Group 1 runner-up at Two & equal highest rated 2yo colt ever by Northern Meteor. His scintillating win in the sire-making Coolmore Stud Stakes was the 2nd fastest 1200m Group 1 race run all season in Australia (2013/14). 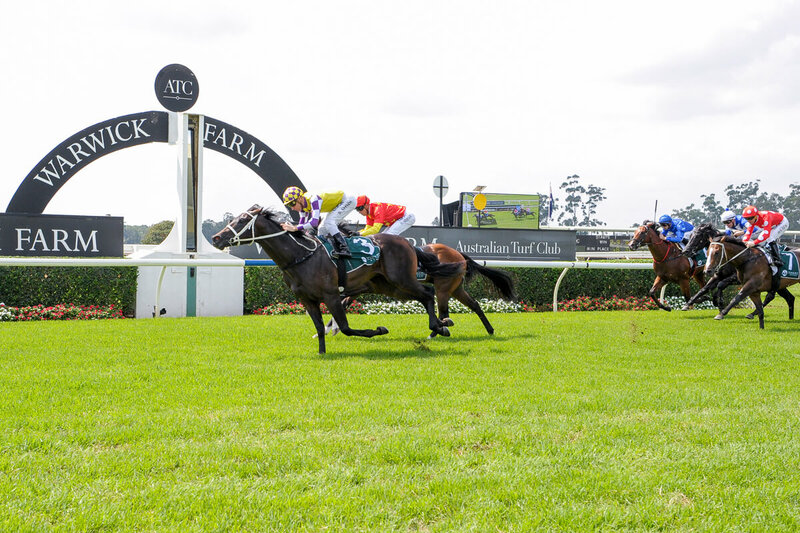 “He was that good, I could of prepared him for the Golden Slipper however given I thought he was bred to be at his best at Three we were happy to wait. What he did achieve at Two was just a glimpse of his natural ability. An equine machine.” Chris Waller. Zoustar is a grandson of Champion Sire Encosta de Lago, and is inbred to the family of Encosta de Lago’s sire, Fairy King. Northern Meteor sired a group winner out of mare by King’s Theatre, a son of Fairy King’s brother, Sadler’s Wells, and this suggests trying Zoustar with mares by other Sadler’s Wells line stallions such as Montjeu; Singspiel; Galileo (sire of Teofilo and New Approach); Scenic and his son Blevic; High Chaparral; and Barathea. Over mares descending from Nureyev – a three-quarters-brother to Fairy King – Encosta de Lago has stakes winners out of daughters of Peintre Celebre, Fasliyev, Spinning World (who gives linebreeding to the family of Redoute’s Choice) and Ashkalani, and this strain could also be brought in through Stravinsky. It could also be worth trying Zoustar with mares by other relatives to Fairy King, such as Yeats and Perugino (sire of Testa Rossa). 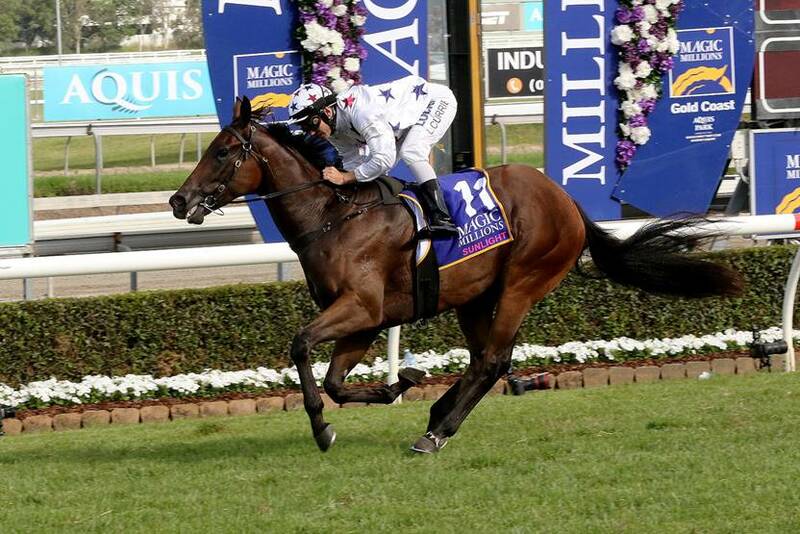 Zoustar is out of a mare by another Champion Sire, Redoute’s Choice. That horse is a son of Danehill, but there are already more than 40 group one winners with Danehill in the sire, and a cross of Danzig in the dam. Northern Meteor is sire of a group winner out of a mare by Danzig son Belong to Me, and there are also Encosta de Lago line group one winners out of daughters of Anabaa and Sinndar (by Grand Lodge), and group winners from mares by Polish Precedent and Desert Sun (by Green Desert, who is already broodmare sire of a Northern Meteor grop one performer, as well as sire of Cape Cross, Invincible Spirit and Volksraad, and grandsire of I Am Invincible). It could also be worth duplicating Danehill, including through Danehill/Star Kingdom crosses such as Danzero and Catbird. 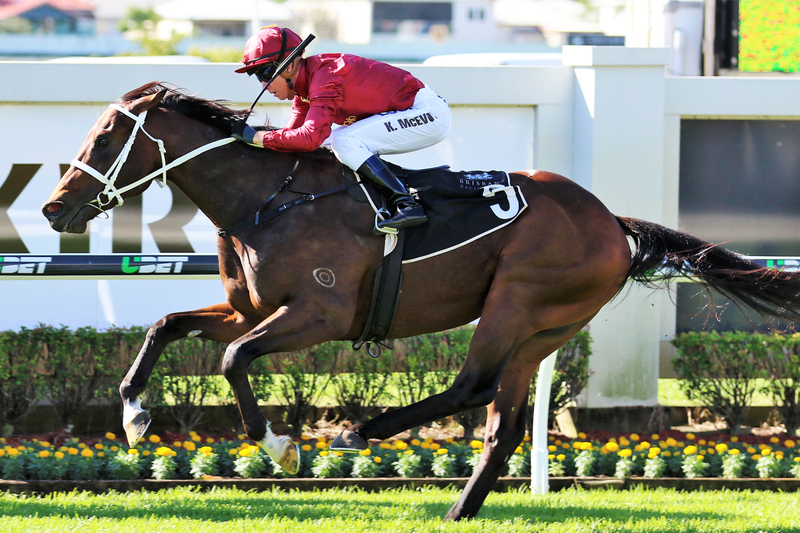 Northern Meteor already has stakes winners out of mares by Flying Spur, Commands and Arena. Encosta de Lago has also enjoyed success over mares descending from Northern Dancer and Last Tycoon (including a grade one winner out of a mare by Monde Bleu). 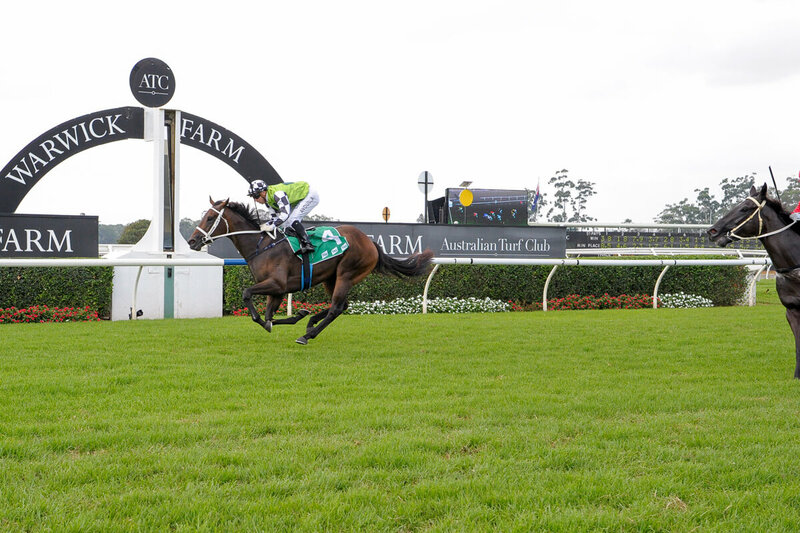 This is a strain that has strong appeal here, and can also be found through O’Reilly, Marju, Bigstone, Iglesia and Written Tycoon. Northern Meteor is out of a mare by Fappiano, an outstanding son of Mr. Prospector, and it may pay to try Zoustar back over Mr. Prospector line mares. Northern Meteor has group one winner Shooting To Win out of a mare by Elusive Quality (by Gone West, who looks particularly good here through Grand Slam and Xaar) and a stakes winner out of a mare by Machiavellian (sire of Medicean, Street Cry and Vettori – all broodmare sires of Encosta de Lago stakes winners – and grandsire of Street Sense). Other branches to work under Encosta de Lago include Miswaki and his son, Umatilla; Defensive Play; Unbridled’s Song; Belloto; Thunder Gulch; Straight Strike; and Fusaichi Pegasus. Northern Meteor and Encosta de Lago are sires of group winners out of mares by Don’t Say Halo, a son of Halo. This raises the possibility of trying Zoustar with mares by Halo through More Than Ready or Sunday Silence (sire of Fuji Kiseki, Bubble Gum Fellow and Tayasu Tsuyoshi). Encosta de Lago has been very successful with Sir Tristram, who can be sourced via Zabeel, Octagonal, Reset, Savabeel and grandsire of Lonhro. He has also worked over Roberto, who is most likely to be found through Red Ransom and sons.